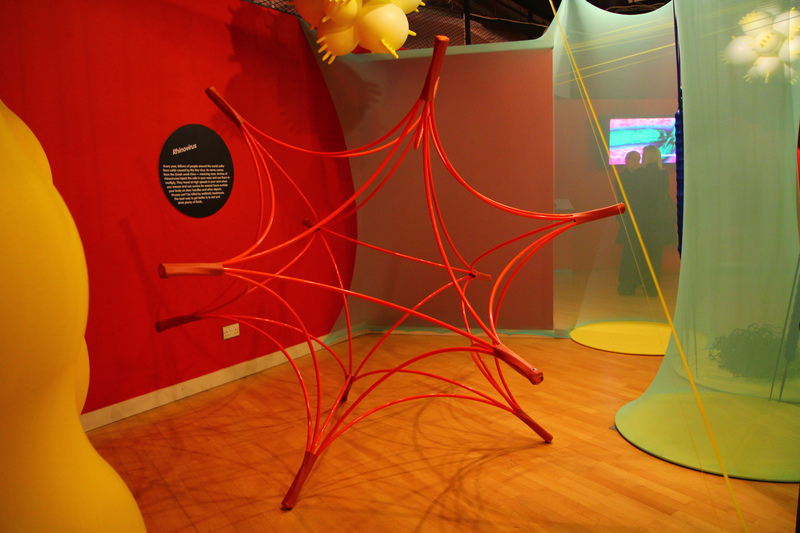 We collaborated with Centre of the Cell and Hackney Museum to deliver an exhibition and immersive installation for children that celebrates the relationship between bacteria and humans. 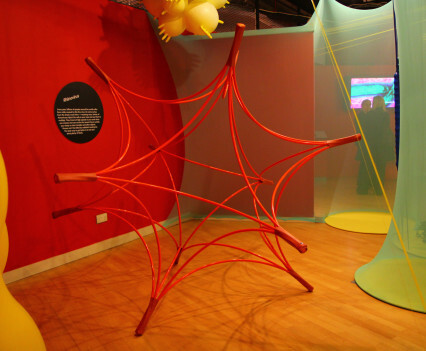 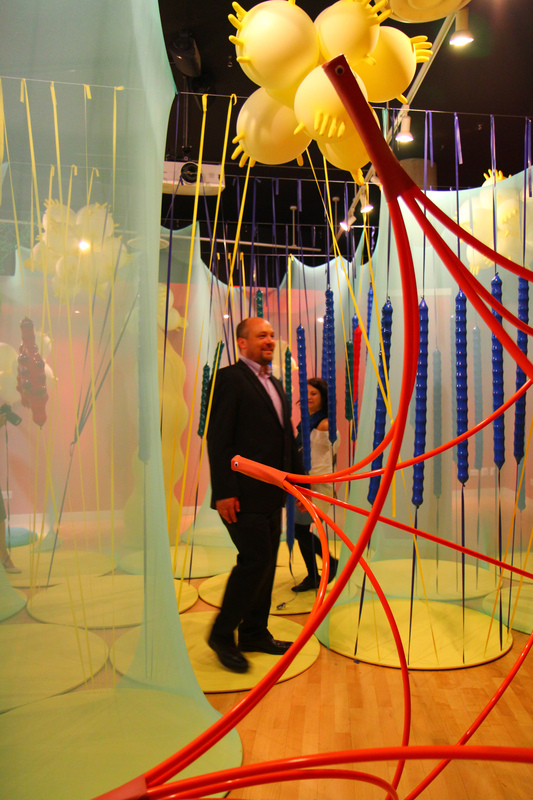 Our aim was to communicate micro-biology to a young audience by creating a dynamic environment as an ecosystem and community of bacteria focussing on Mycobacterium Tuberculosis, Salmonella Typhimurium, Escherichia Coli, The Rhinovirus, Lactobacillus Acidophilus and Penicillin. 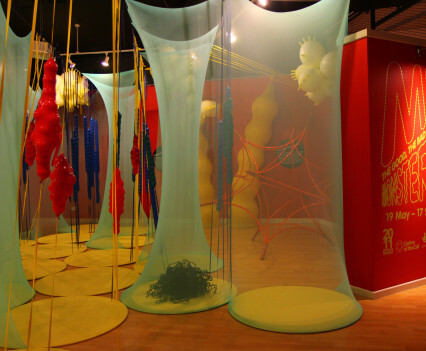 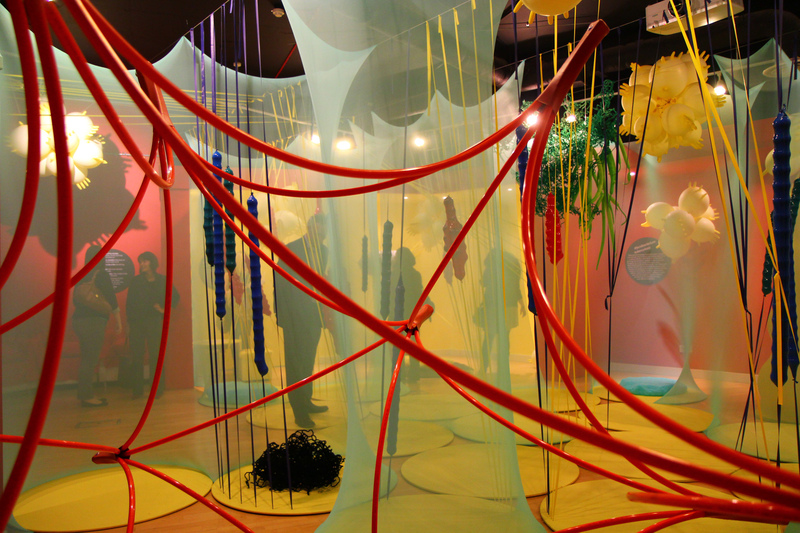 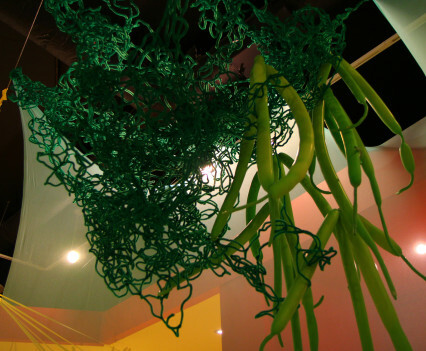 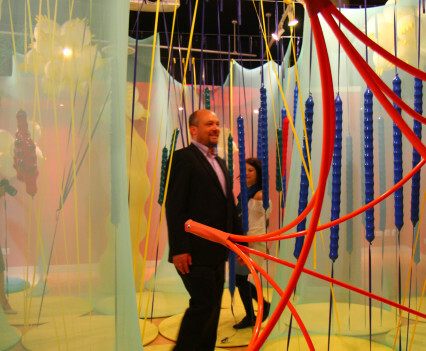 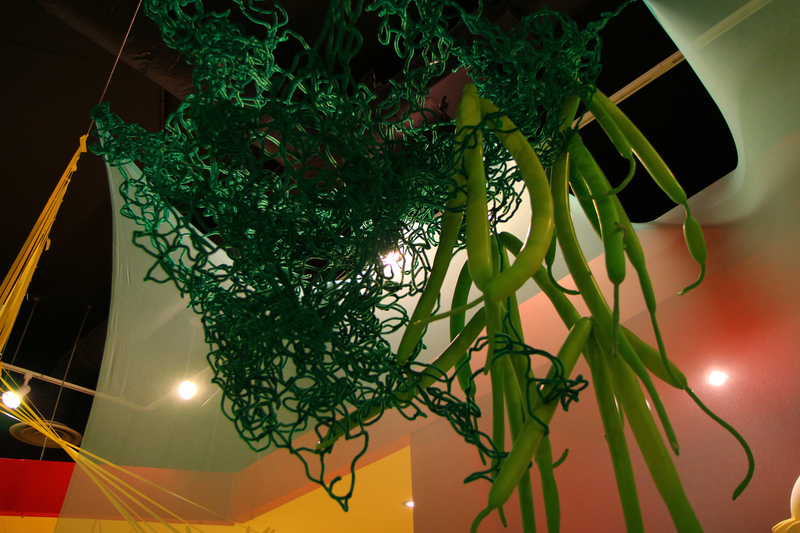 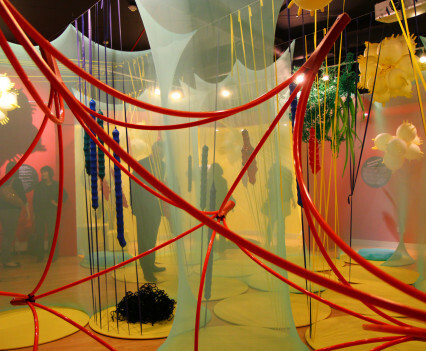 The result was an elastic, stretchy membrane space that was highly dynamic and interactive. 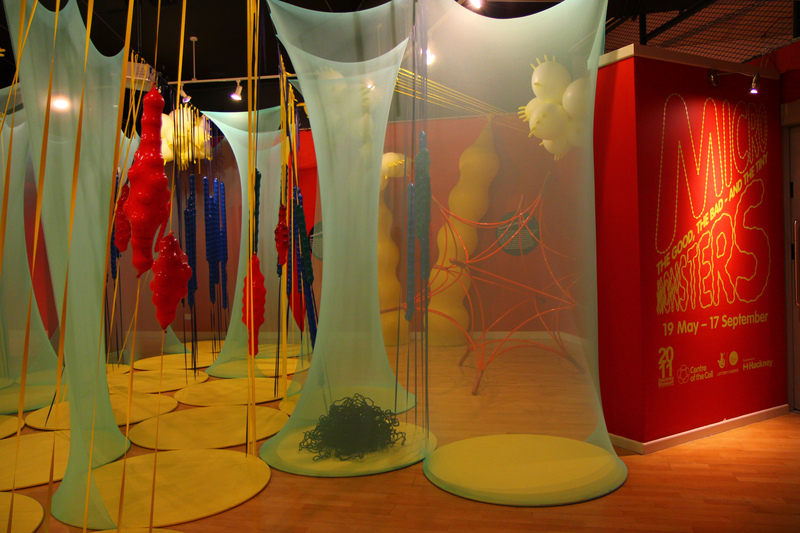 A bacterial soundscape could be heard through the exhibition, recorded from sonified bacterial interactions. 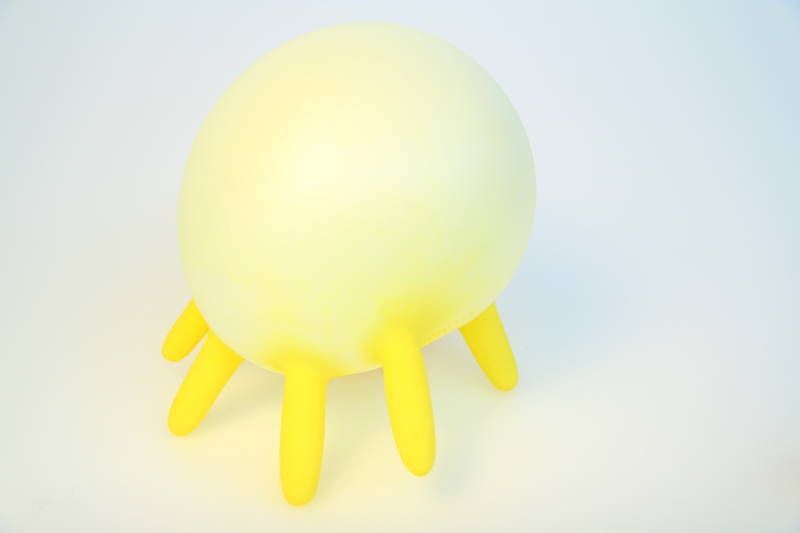 Share the post "Micro Monsters"